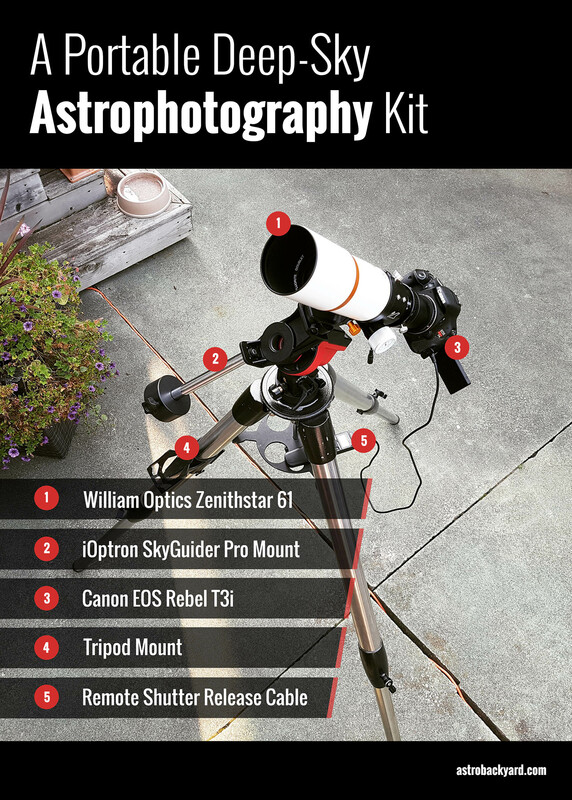 A portable deep sky astrophotography kit is essential for those who must travel to dark skies to capture images. A portable setup should be lightweight, simple and reliable. 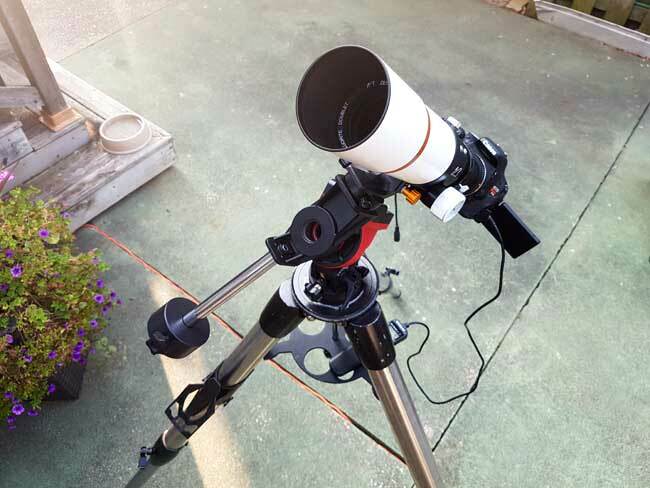 The following setup uses a tracking mount, telescope and DSLR camera to collect images of deep sky objects such as galaxies and nebulae. Everything is battery powered, meaning no connection to an electrical source is needed. Aside from those looking to build a travel rig, the following kit would also make an excellent first primary imaging rig. 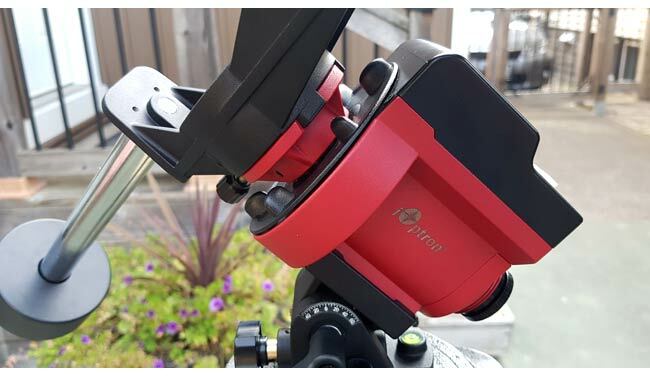 If you are interested in my primary (and much less portable) deep sky imaging equipment that usually stays at home, you can view my complete setup here. No autoguiding system or camera control software was used to produce this image. The entire rig was set up in minutes, to maximize my time spent under a dark sky. What I especially love about this setup is the simplicity of it, without sacrificing some serious deep sky imaging capabilities. 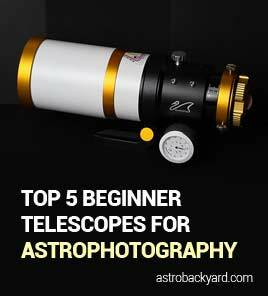 Yes, you could take longer exposures by using an autoguiding system – but that also means adding a computer and another small telescope to the mix. 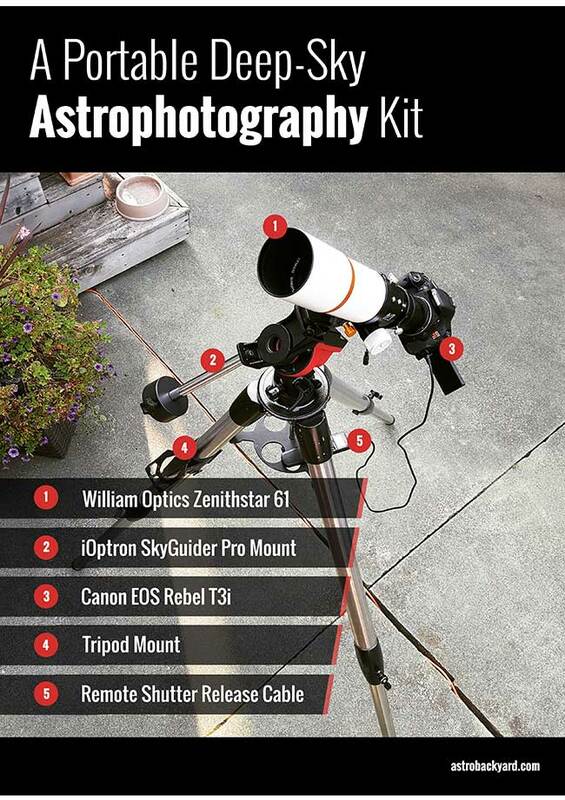 The telescope is arguably the most important component to the kit, after the mount. This telescope weighs a mere 3.2 pounds, and can easily fit into a camera bag or small backpack. 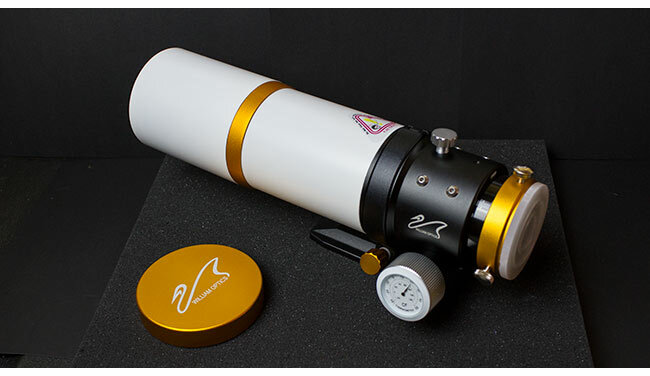 The William Optics Zenithstar 61 APO is a wide field doublet apochromatic refractor telescope. The Synthetic Flourite glass used in the objective lens produces deep sky images with wonderful color correction. 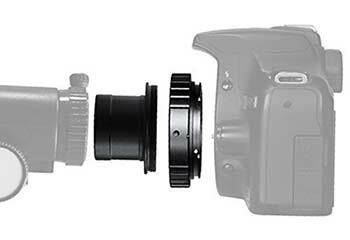 I recommend purchasing the Flat61 field flattener and T-mount for your DSLR camera. The T-Mount ring is required to connect your camera to the telescope. The Flat61 evens out the image field, meaning that stars will be sharp to the edge of the field. The iOptron SkyGuider Pro is an ultra-portable equatorial camera mount. In this case, a telescope is being used in place of a camera lens. The SkyGuider pro includes a counterweight system, to help balance the weight of the Z61 telescope. This mount needs to be polar aligned in order to accurately move with the motion of the night sky. This can be done quite quickly thanks to the built-in polar finder scope that illuminates to aid this process in the dark. 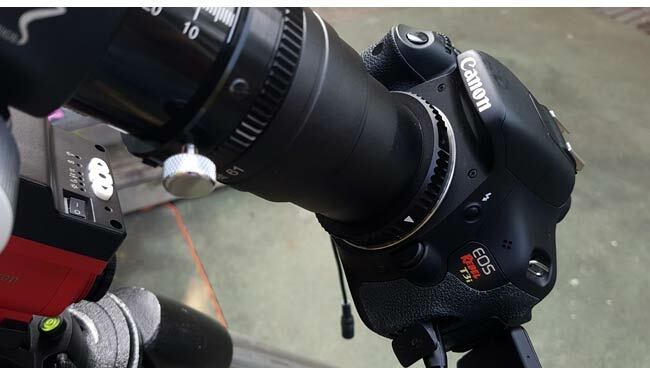 The Canon Rebel T3i/600D is an APS-C sized sensor DSLR that can easily be mounted to a telescope for astrophotography. This camera has been modified for astrophotography (full spectrum mod), which can be done by yourself or a professional. Depending on where you are at in your astrophotography progress, you may already own a Canon or Nikon DSLR camera. It is not necessary to modify your camera to enjoy astrophotography, but it will help record more color and detail in certain nebulae. The Canon Rebel T3i was introduced in 2011 and has since been replaced with newer models such as the T6i. Despite its age, older Canon DSLR bodies like the 600D do an incredible job at producing high-quality deep sky astrophotography images. Many variations of this shutter release cable exist on the market. They have different brand names labeled on them but are essentially the same device. This controls the imaging session from start to finish by telling the camera to fire off a series of long exposures. 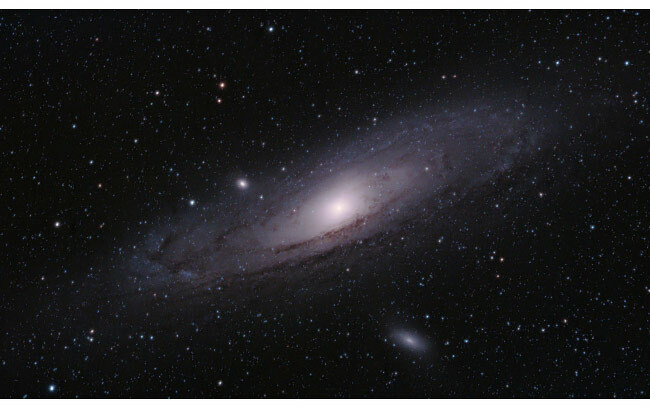 A typical deep sky imaging session will include 50-100 images of 2 minutes in length or more. This is where your version of the kit above will likely change. I currently use an old 2″ steel legged tripod that was a part of the Celestron CG-5 mount. 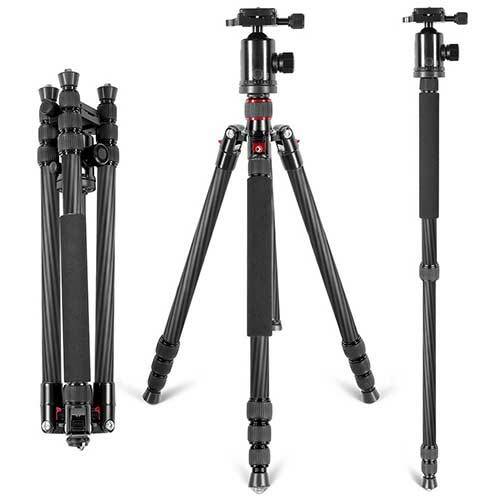 Your tripod does not need to be so substantial, and in fact, you could save a lot of weight by using a carbon fiber model. Why not spend more time enjoying your surroundings, and less time setting up? The iOptron SkyGuider Pro can be polar aligned and be tracking the night sky within a matter of minutes. 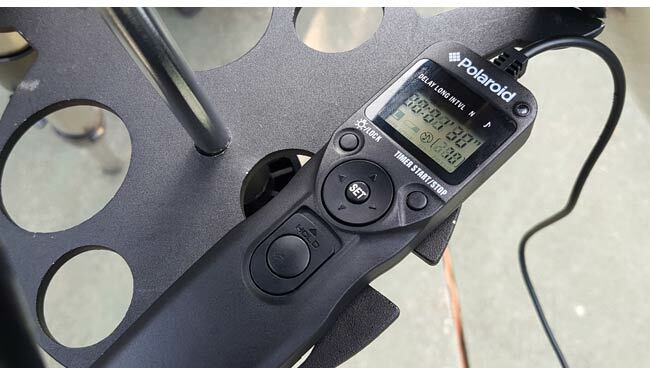 With the wide field of view provided by the William Optics Z61, an accurate polar alignment is likely all you will need to capture sharp images up 3 minutes in length (or more). To control condensation on the telescope or camera lens, a dew heater band and controller is an excellent way to keep the optics dry. However, this adds another battery to the ensemble and power consumption will need to be monitored. The built-in-dew shield on the Z61 will delay the collection of moisture on the lens, but only for so long! 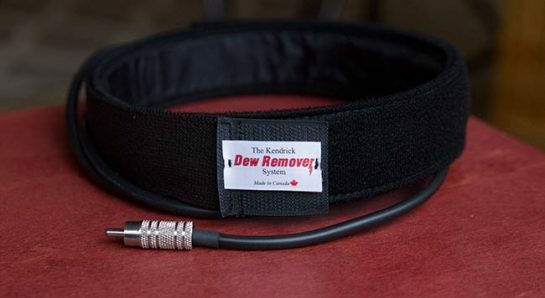 I use a small DewBuster Dew controller with Kendrick bands wrapped around the base of the dew shield to keep the lens dry. The cigarette lighter plug on the dew controller is plugged into my camping battery pack.